Possible transitions from an alternate curriculum, and the general ambiguity around college admissions, contribute a lot to confusion in a student’s mind. The IB diploma programme and career programme being global programs, are popular choices for students who wish to study overseas. What subjects should I take? What courses should I look at? How do I build my profile to target my dream course and college? These questions and more, faze through a student’s mind. 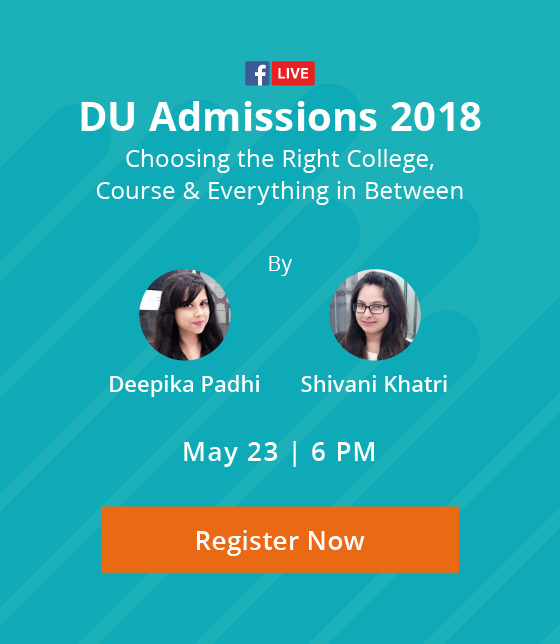 It is exactly at this point that one needs to delve deep and ponder over the best way to go ahead with applications, and whether you agree or not, it does come down to your academics. We hope the first part of this two-part series proved insightful in understanding the processes and education a child undergoes in his/her formative and secondary years. Together, we discussed the curriculum, assessments and the idea of ‘responsibility of personal education’, that flows through the IB – Primary Years Programme, and the IB – Middle Years Programme. That said, I believe it’s much more important to understand education ideologies, curricula and assessments, at the senior level, for it’s the foundation stone to a college education. The IB Diploma Programme is especially curated for students in the age bracket of 16 – 19 years, and focusses on extended learning in selected subject areas. In-line with the ideology of the IB, a student is exposed to higher studies, and deeper understanding of different subject groups, thus facilitating holistic development, and development of a broad knowledge base. The IB intends for students to be aware across subject domains, even if they specialize in some. The curriculum of the IB – DP is made up of the DP core and 6 IB subjects. 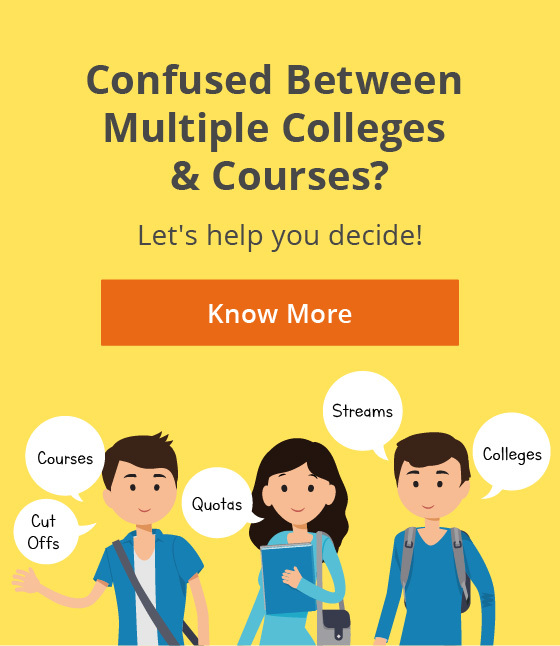 Each student is required to select different courses from each of the above-mentioned subject groups, and take at-least 3 subjects at Higher Level (HL), and remaining at Standard Level (SL). HL & SL differ in learning scope, concepts taught, and subject understanding, for HL students are expected to showcase greater skills and understanding of the subject. However, they are NOT graded differently and are measured on the same descriptors. HL subjects requires a student to take 240 hears of learning, while SL subjects requires a student to take 150 hours of learning. 1. Theory of Knowledge (TOK): The core focus of the TOK is to empower students to reflect on the nature of knowledge, and how do we know, what we know. Its study is quite subjective, and often helps a student understand their individual learning style, pattern and needs. 2. Extended Essay: The extended essay is an independent, self-directed research carried out by the student in an area of personal interest. It culminates with a 4000 word essay, and the student is responsible for the ideation, creation, planning, execution, research, and management of the project. Language Acquisition: A student is required to pursue at least a second language. This language can be taken from a bucket of languages offered by the school, as a language ab-initio or as a second language. Language ab-initio: This is a language course for beginners (students who have very little or no previous experience with the language). This course can only be taken at the SL. Second Language: It is a language course for those who have some experience with the language they’re studying. It may be taken up as a SL/ HL, at the student’s discretion. Sciences: The IB – DP requires that a student takes up at least one subject from this group. They may choose a second subject, if they so wish. Both SL & HL are available for the following subjects, unless specified. Environmental Systems & Societies is an inter-disciplinary subject that fulfills the requirement of both the Science & Social Science subject group. Mathematics: The IB – DP seeks to accommodate a range of needs, interests and abilities, when it comes to mathematical education. The following courses are offered in this subject group. The IB makes use of both the internal and external assessments to evaluate a student’s performance in the IB Diploma Programme. The IB – DP Core Assessment: The DP – Core can contribute up to 3 points towards the final diploma score. Each of the element is assessed independently. TOK – It is assessed through an oral presentation and a 1600-word essay. While the oral presentation forms for the internal assessment, the essay is evaluated by externally, by IB examiners, who grade the essay. IB sets upload deadlines for the TOK essays and presentations on the student’s personalized coursework portfolio. Extended Essay – The 4000-word essay is evaluated externally by two IB examiners, who score the essay on a scale of 0 – 36. This is then banded to grades. The research project and essay needs to be uploaded on the student’s dashboard for evaluation. CAS – Since every student’s outlook to a creative and imaginative project like the CAS is different, it makes objective evaluation, practically limitless. Students need to provide evidence that they have done CAS throughout the programme, and have achieved all of the subject aims. Though the CAS isn’t formally assessed, but the examiners do evaluate an applicant for all the CAS activities they’ve conducted. If enough evidence of all year round CAS isn’t given, the IB does not extend the diploma to the student. Internal Subject Assessment: The internal assessment is primarily classwork evaluation, and teacher’s observations. Assessment is carried all year around, and grades on a single assignment can be a deciding factor on a student’s grade. In the IB Diploma Programme, the student receive grades ranging from 7 to 1, where 7 is the highest grade, and 1 is the lowest. Students receive a grade for each subject they’ve attempted and their final diploma score is the combined scores of each subject. The highest a student can score on the IB–DP is 45. (7 each for 6 subjects, and 3 for the DP Core). The diploma is awarded to students who score at least 24 points, including satisfactory performance on elements of the DP core. A Bbilingual diploma is awarded to students who complete & receive a grade 3 or higher in two languages selected from the DP. IB makes no differentiation between scoring at HL and SL, and awards the same number of points at both of them. The curriculum of IB–CP is made up of the CP Core, IB–DP subjects, and career related studies. CP students study at least 2 IB – DP Courses, and undertake the career studies. Let’s take a closer look at this in the next section. Personal & Professional Skills: The personal and professional skills course aims to develop responsibility, practical problem-solving, good intellectual habits, ethical understandings, perseverance, resilience, an appreciation of identity and perspective, and an understanding of the complexity of the modern world. Emphasis is on the development of skills needed to successfully navigate higher education, the workplace and society. Case-studies, and real-world issue deliberations form an integral part of the course. Service Learning: Service learning is the practical application of knowledge and skills towards meeting an identified community need. Through service, students develop and apply personal and social skills in real-life situations involving decision-making, problem-solving, initiative, responsibility and accountability for their actions. It is an approach, where in students take service initiatives (live projects/ freelancing/ internships/ part-time positions) related to the topics previously studied. Reflective Project: The reflective project is a detailed work that is produced over an extended period, and is submitted towards the end of the programme. Through the reflective project, students identify, analyze, discuss and evaluate an ethical dilemma associated with an issue from their career-related studies. It encourages students to engage in personal inquiry, intellectual discovery, creativity, action and reflection, and to develop strong thinking, research and communication skills. Language Development: Language development ensures that all students are exposed to an additional language, in sync with the global ideology of the IB. Students are encouraged to begin or extend the study of a second language that suits their needs, background and context. It develops students in the areas of oral, visual and written linguistic and communicative abilities. The IB – DP Subjects: Each student studies a minimum of two, and a maximum of four subjects from the IB Diploma Programme subjects. These courses can be can be taken up from any of the six subject groups, at the HL/SL, unless otherwise specified for some courses. The subject selection is a factor of the nature of a student’s career-related studies and timetables. Career-Related Studies: Also called vocational, technical, or professional studies, a career-related education is a course of study that prepares the student for a specific career or position. Career-related studies prepare students for further or higher education, an internship or apprenticeship, or a position in a designated field of interest. It provides the opportunity for students to learn about theories and concepts through application and practice while developing broad-based skills in authentic and meaningful contexts. Students in the IB – CP are assessed internally by the school, and externally by the IB. Reflective Project: The reflective projects is graded by the IB Examiners and is graded from A to E, A being the highest, E being the lowest. Students are required to upload the project on their dashboard. Upon completion, students are awarded the IB – CP Certificate. While 110 schools in the country teach the IB Diploma Programme, there’s none that teaches the Career Programme, for it’s based on responsibility based learning, a concept that is yet to evolve in India. Previous ArticleBe Future Ready: 6 Simple Hacks For School Students to Build A Dream Profile!